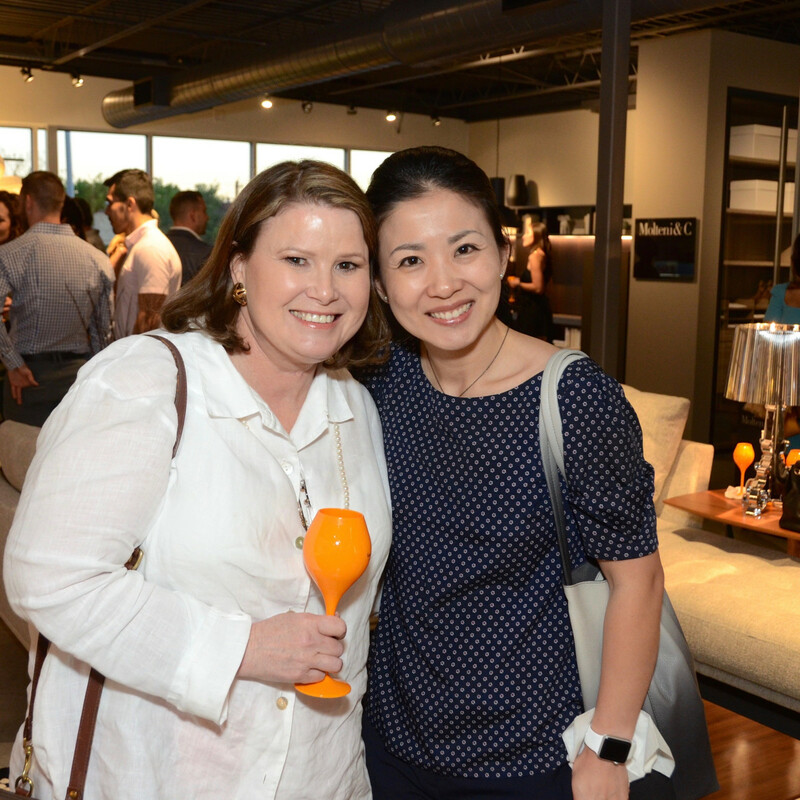 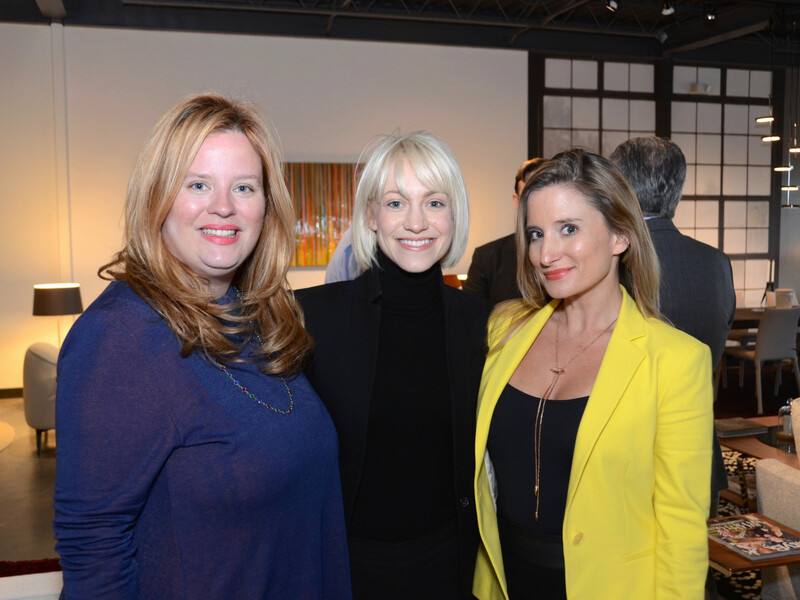 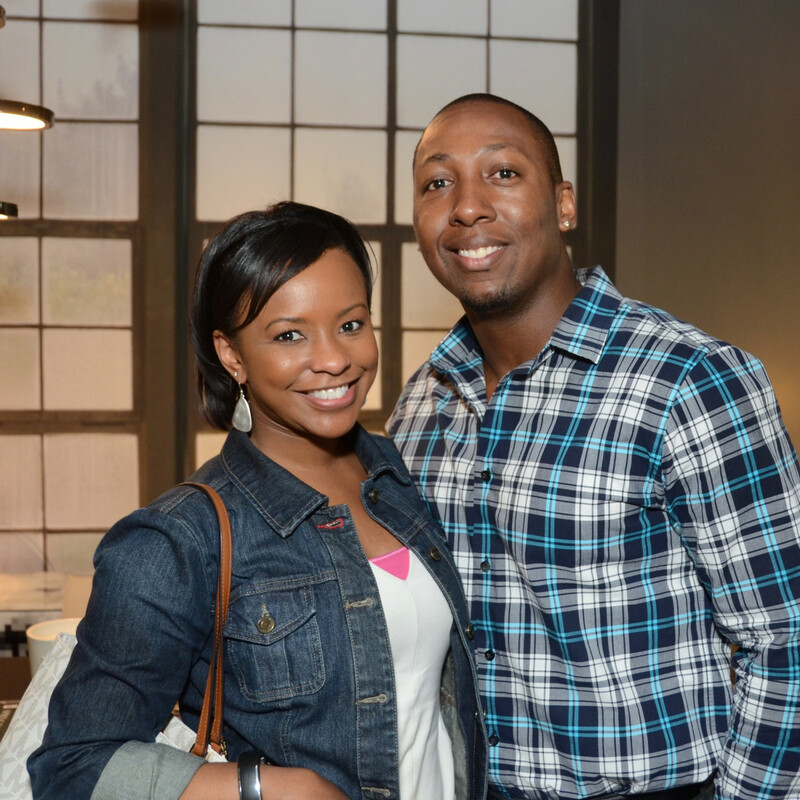 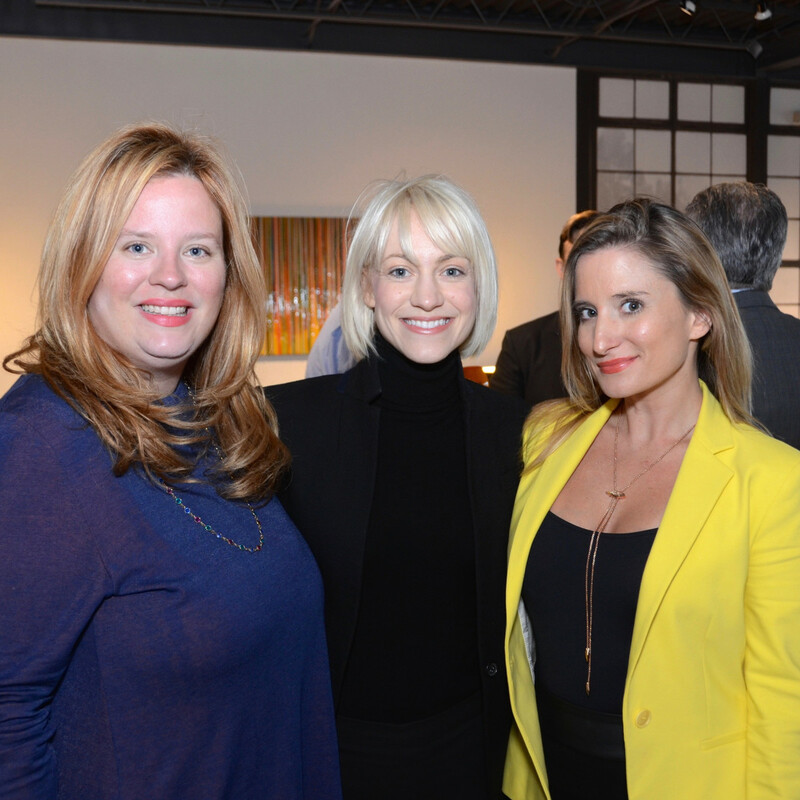 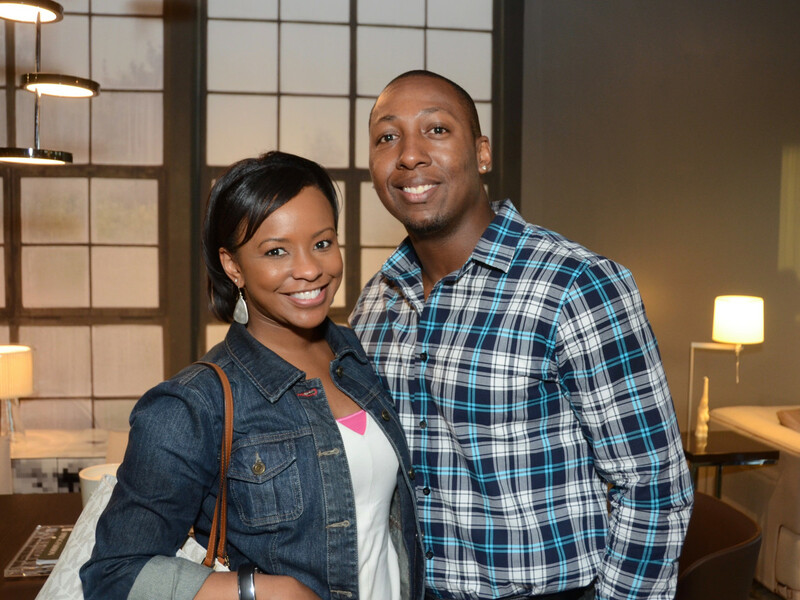 What: Debut of Molteni&C shop-in-shop. 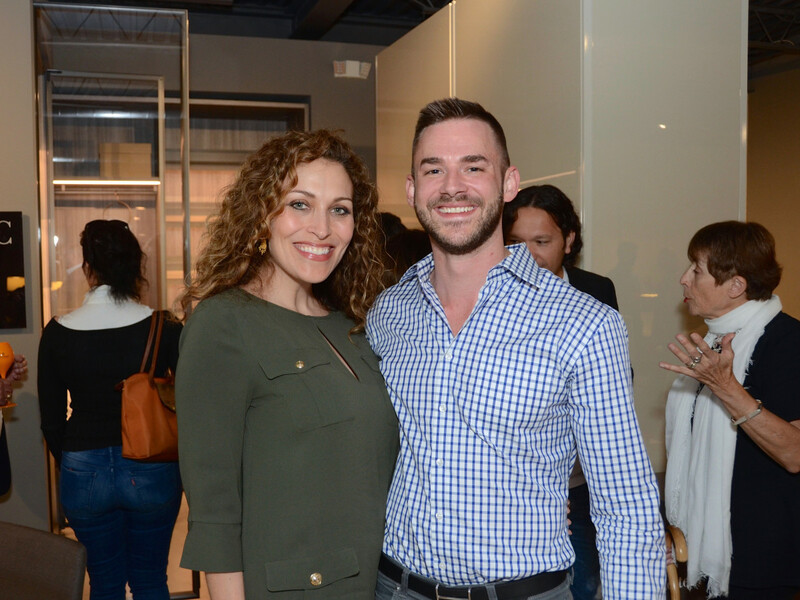 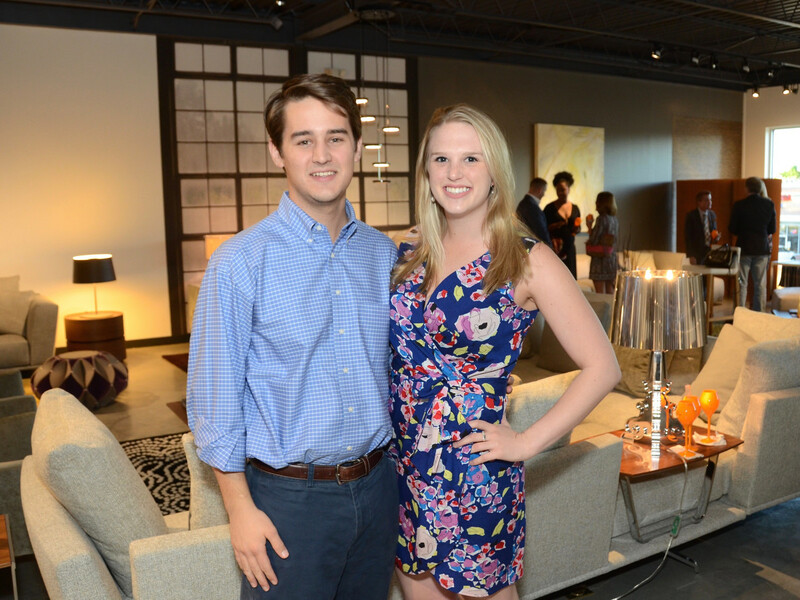 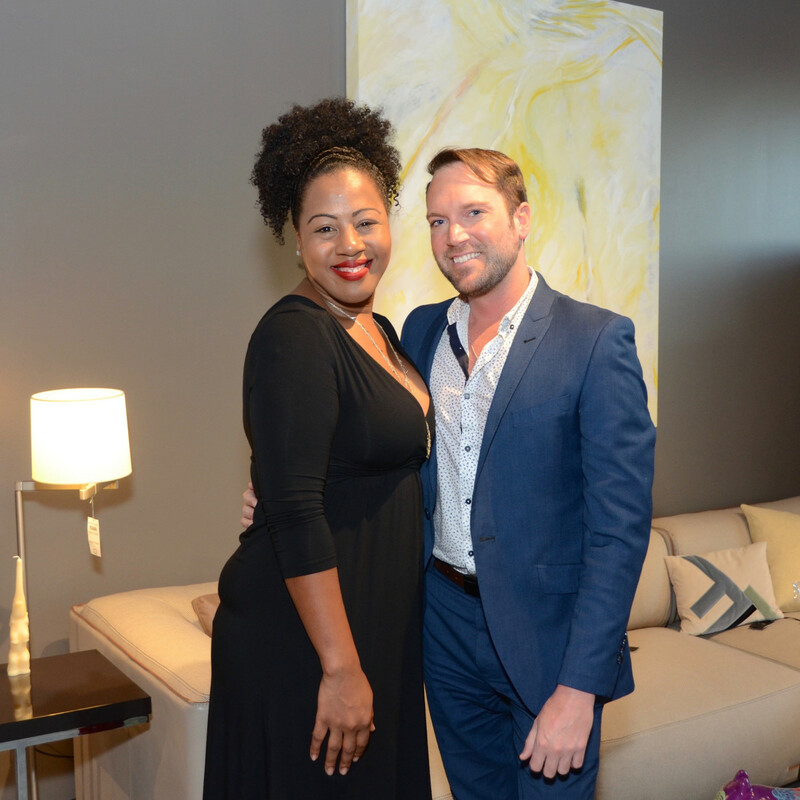 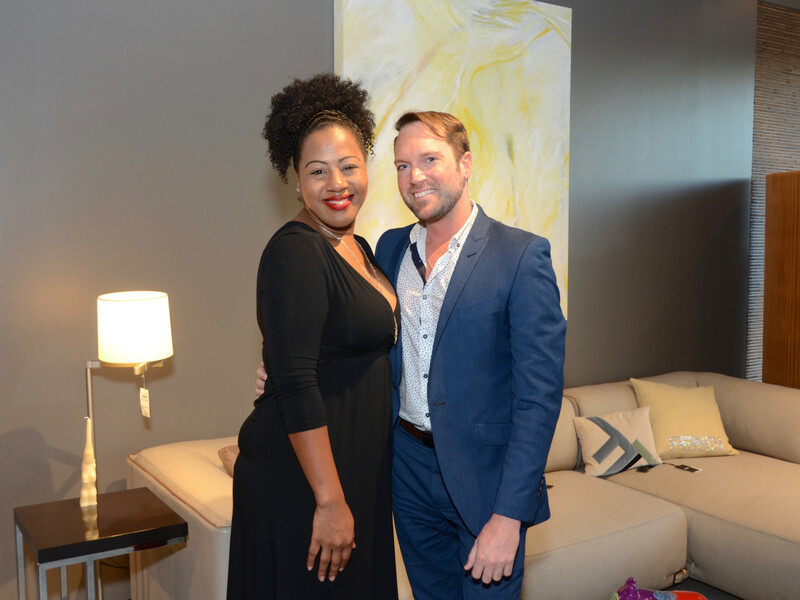 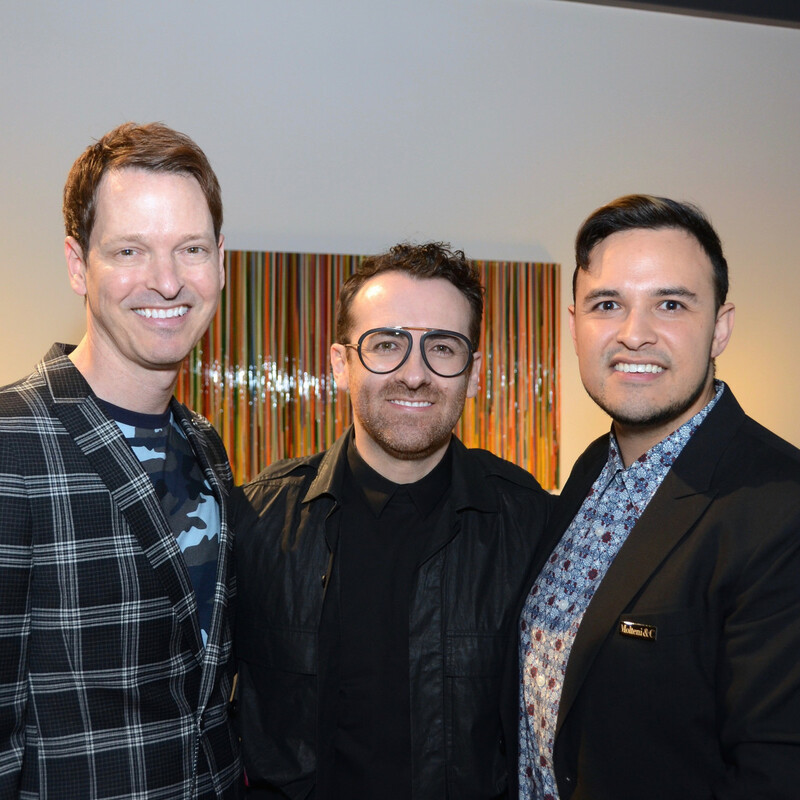 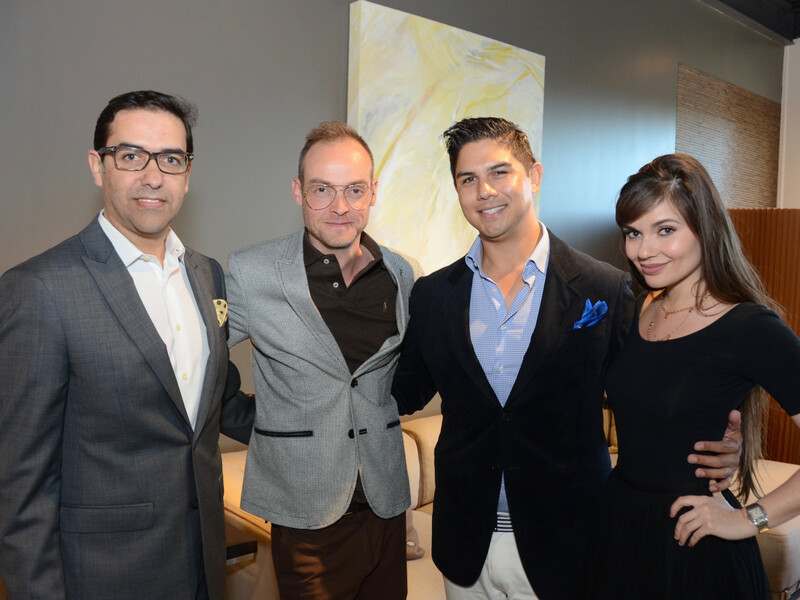 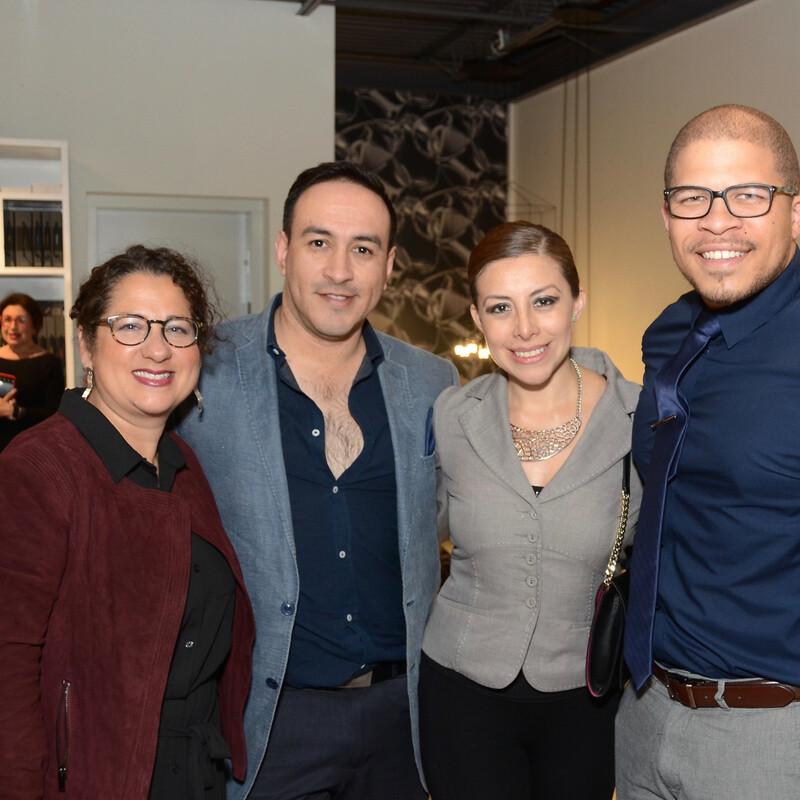 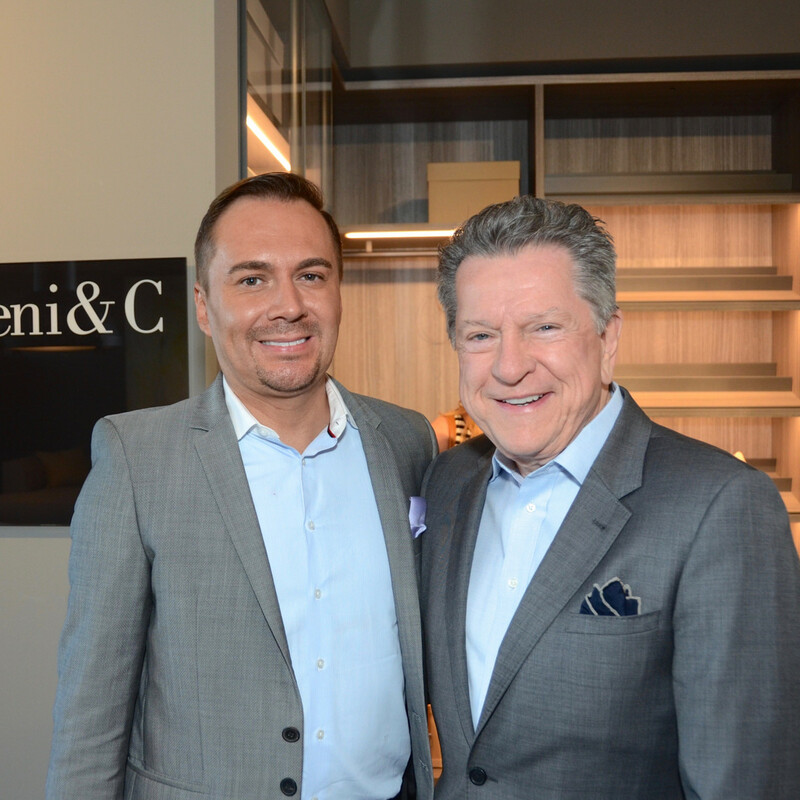 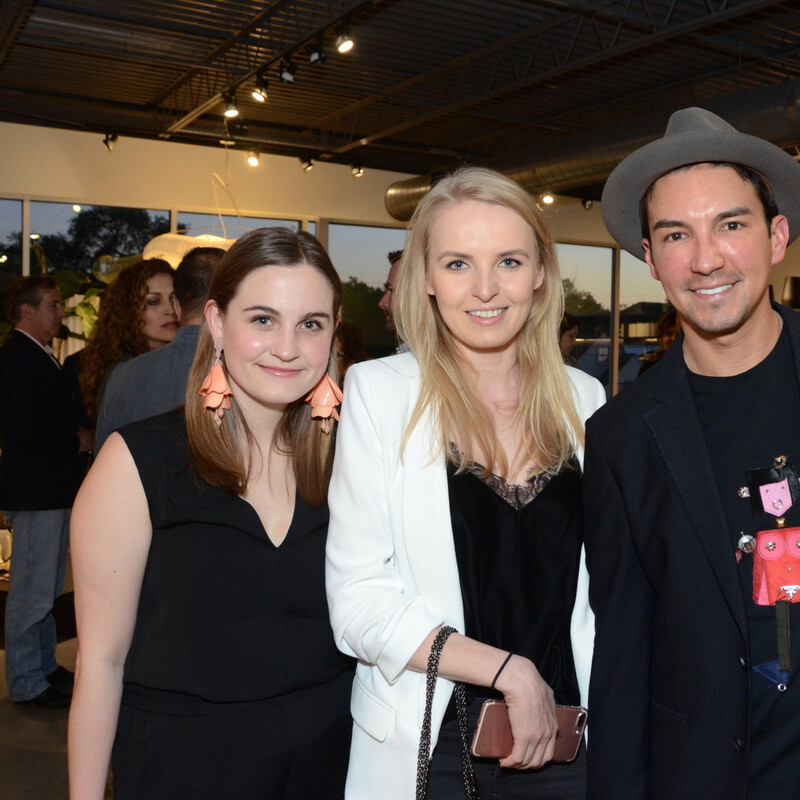 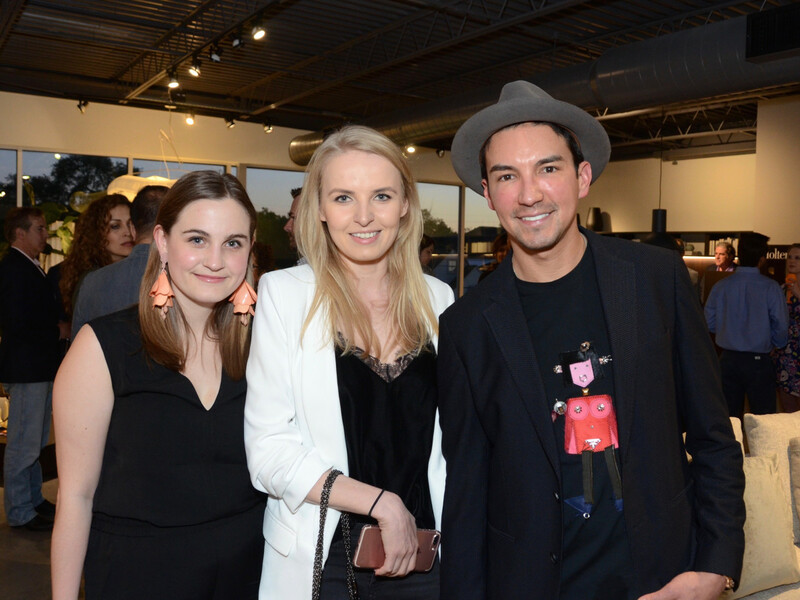 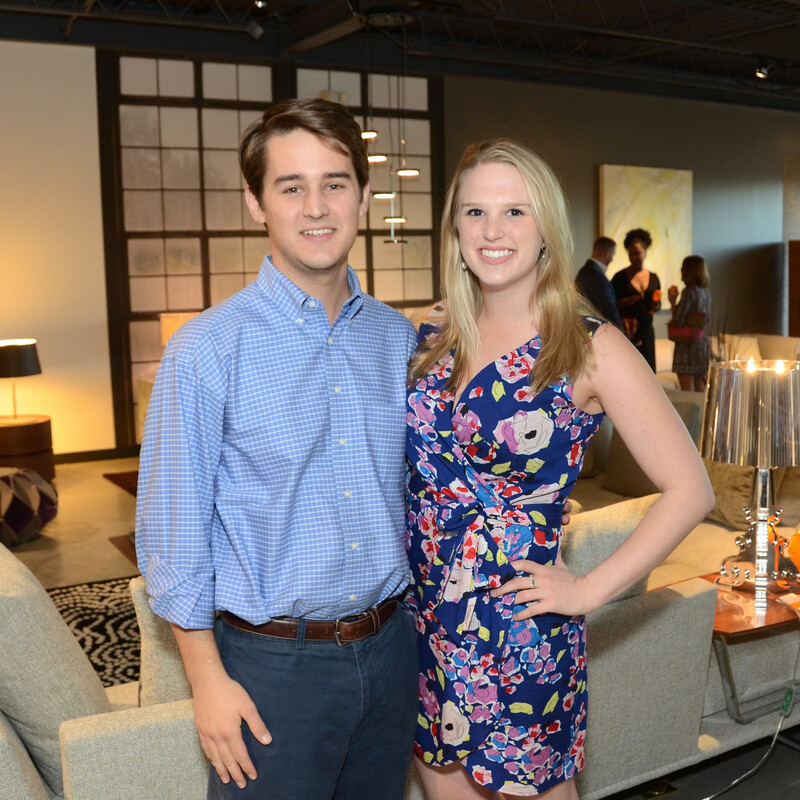 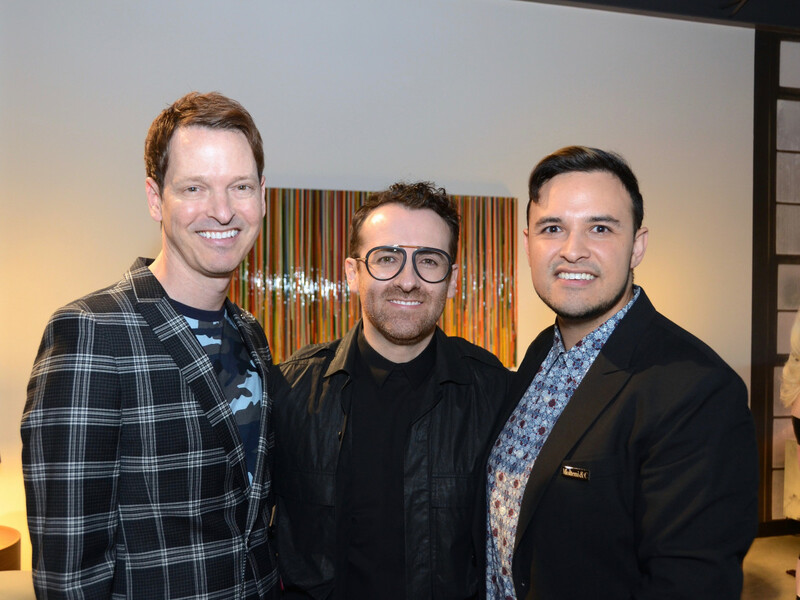 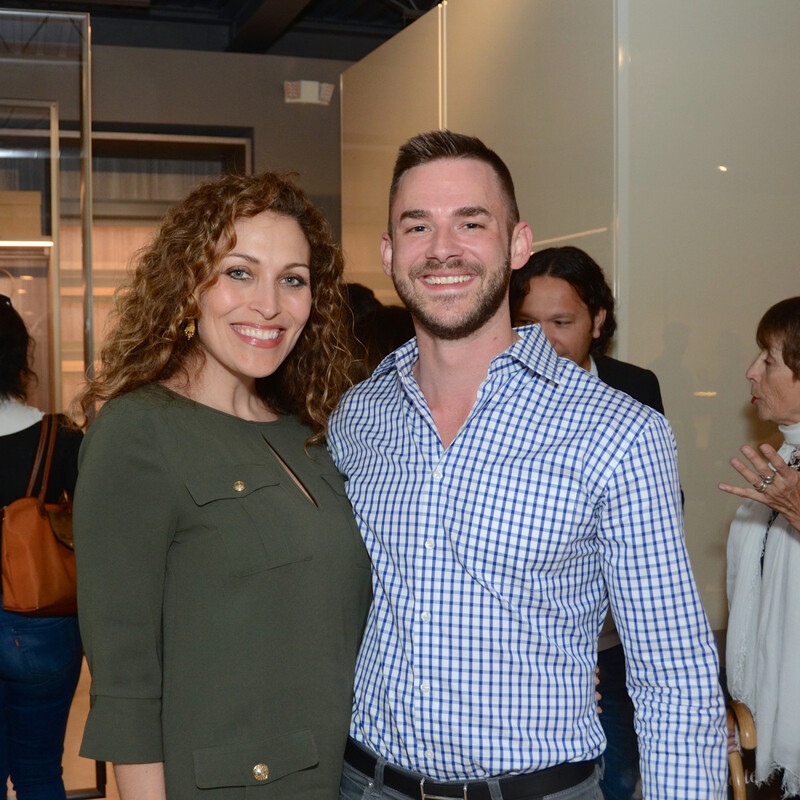 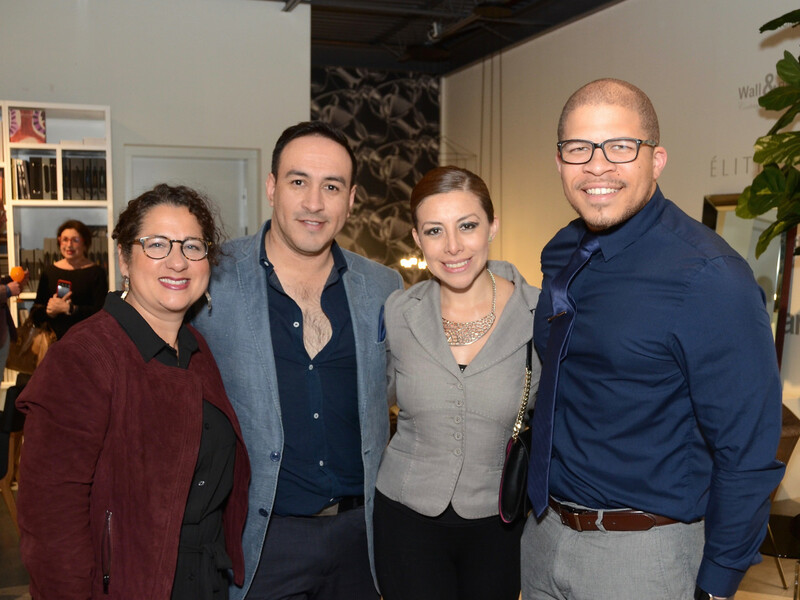 The scoop: BeDESIGN CEO Adrian Dueñas and lead designer and partner Marcelo Saenz welcomed more than 100 guests to check out the new Molteni&C shop located inside the design store's 6,500-square-foot showroom on West Alabama. 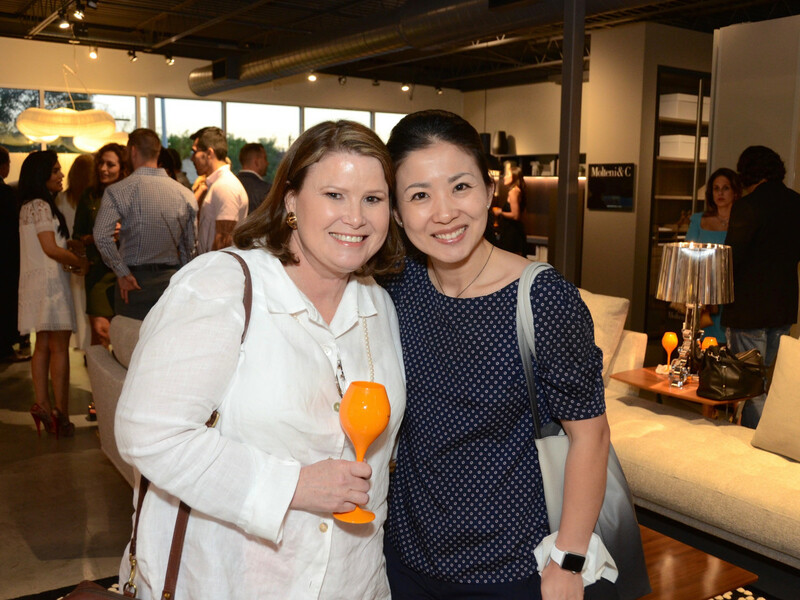 Houston Symphony violinist Maxine Kuo performed as guests sipped on Veuve Clicquot and Mohua Sauvignon Blanc and nibbled on light bites from L’Olivier. 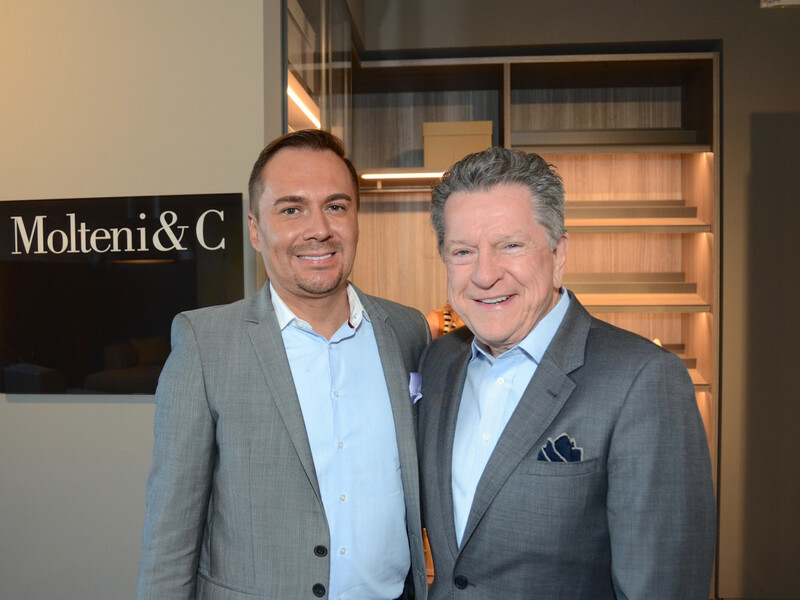 Family-owned for more than 80 years, Molteni&C is a leading Italian furniture company with four brands: Molteni&C (home furniture and closet systems), Unifor (office furniture), Dada (kitchen furniture) and Citterio (office furniture). 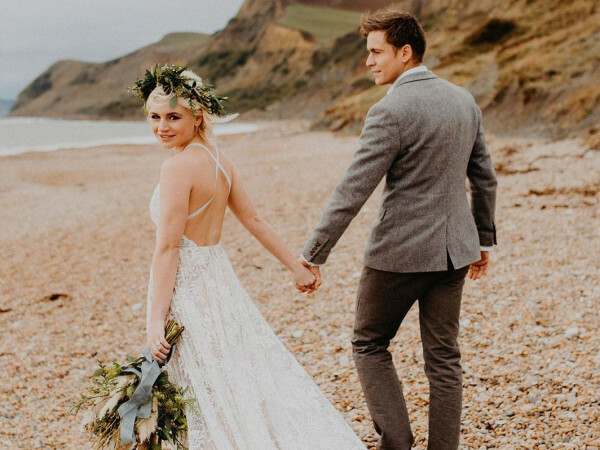 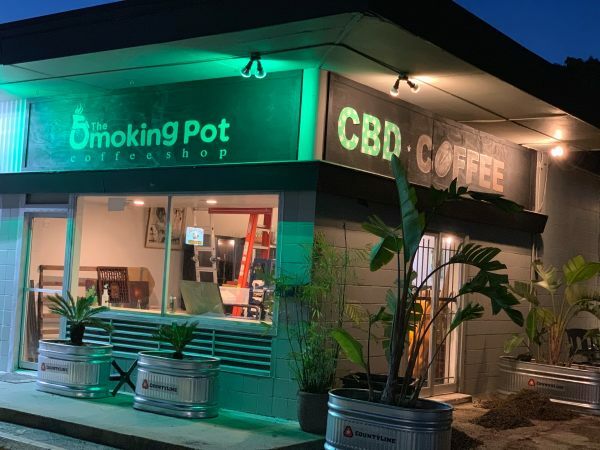 It was founded by Angelo and Giuseppina Molteni in Giussano, a township in the Italian province of Brianza, located about 15 miles north of Milan, in 1934. 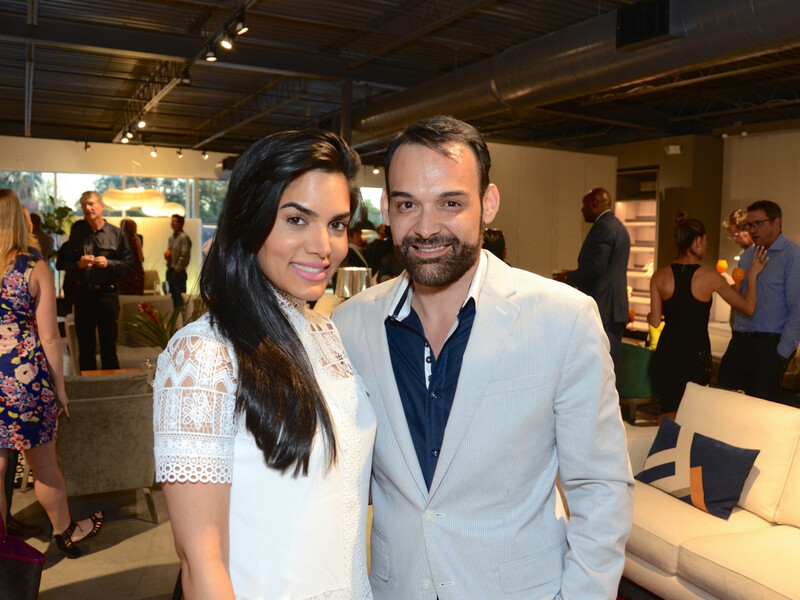 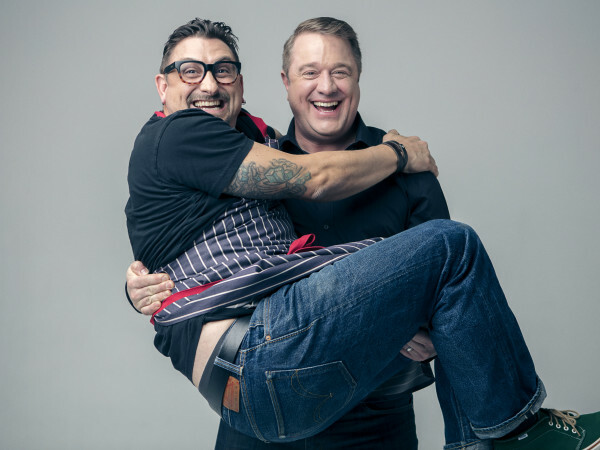 The BeDESIGN duo added the Italian line to offer its full range of products to Houston customers. 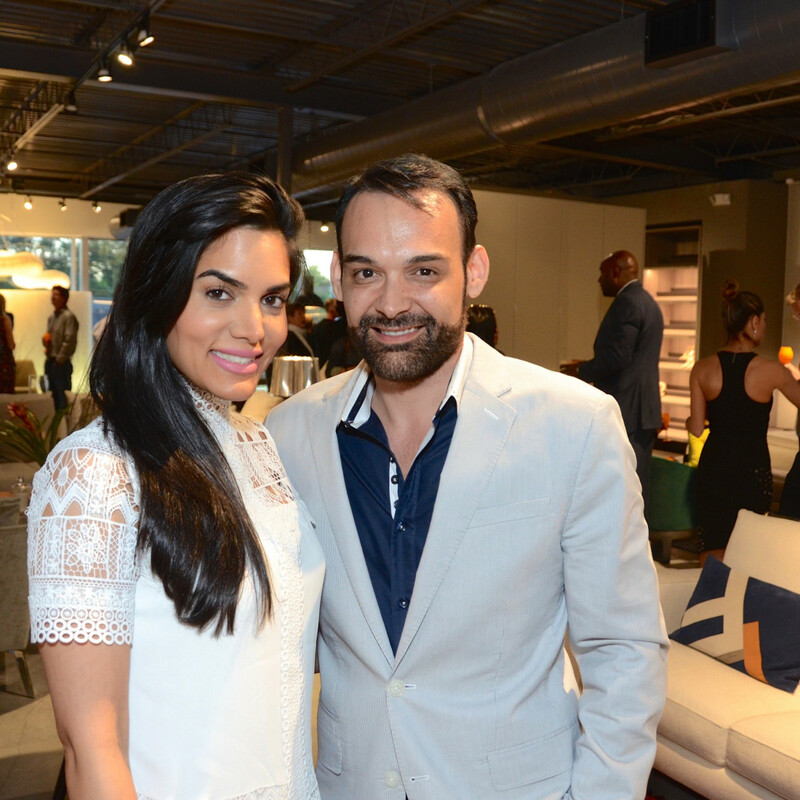 BeDESIGN also carries Kartell, the Italian company that makes and sells plastic contemporary furniture, and is the exclusive location for Fendi Casa in the southwestern United States. 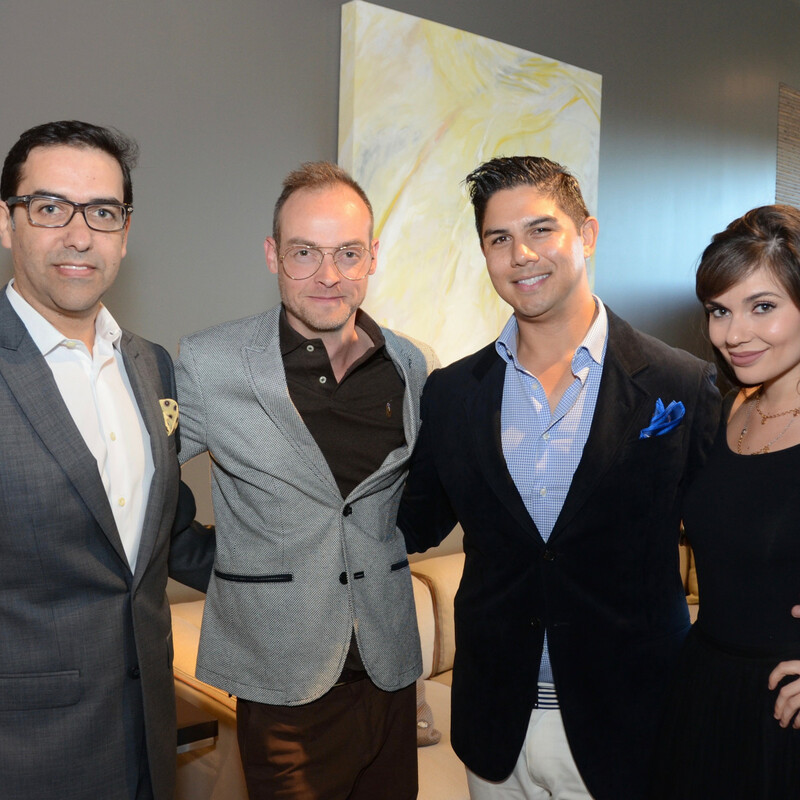 Who: Among design lovers who stopped in to check out the new line were Perkins + Will’s managing partner Diana Davis, Contour Interior Design’s creative director Nina Magon and lead designer Andres Vanegas, Davis Builders’ president Robert Davis, interior designer and television personality Bill Stubbs, Northwestern Mutual’s chief marketing officer Michael Jackson, KingChapman partner Larry Hoelscher, Kartell partner Vassili Tsipianitis, Röhe & Wright managing partner Andy Suman, Amegy Bank’s senior vice president Michael Pearson, and a host of style influencers, including Diane Lokey Farb, Roz Pactor, and Karen Lix.